Neiman Marcus unveiled its 84th Christmas Book earlier this month, reminding us that the holidays are right around the corner. To be exact, Christmas is in 66 days, 8 hours, 5 minutes, and 15 seconds. Not that I&apos;m counting or anything. In the past, I remained in denial about it until well after Thanksgiving. Since I&apos;m a mom now, I&apos;m going to attempt to prep early and avoid any final hour sprees during which I inevitably spend way too much money and jeopardize years of life expectancy with stress and anxiety. The Christmas Book provides a ton of inspiration (maybe not for things I would buy for others but certainly things I would like to receive or buy for myself!) with its Fab Finds, Little Gems (Neiman Marcus&apos; Collection $100 and under), and of course, the always anticipated Fantasy Gifts. Holiday 2010 marks the 50th Anniversary of His & Hers gifts and Neiman Marcus&apos; charitable partner this year is Big Brothers Big Sisters, an organization dedicated to improving children&apos;s lives by pairing them with role models within their communities, and one that I&apos;m very fond of. A portion of each His & Hers Ornament sold this year will benefit BBBS. 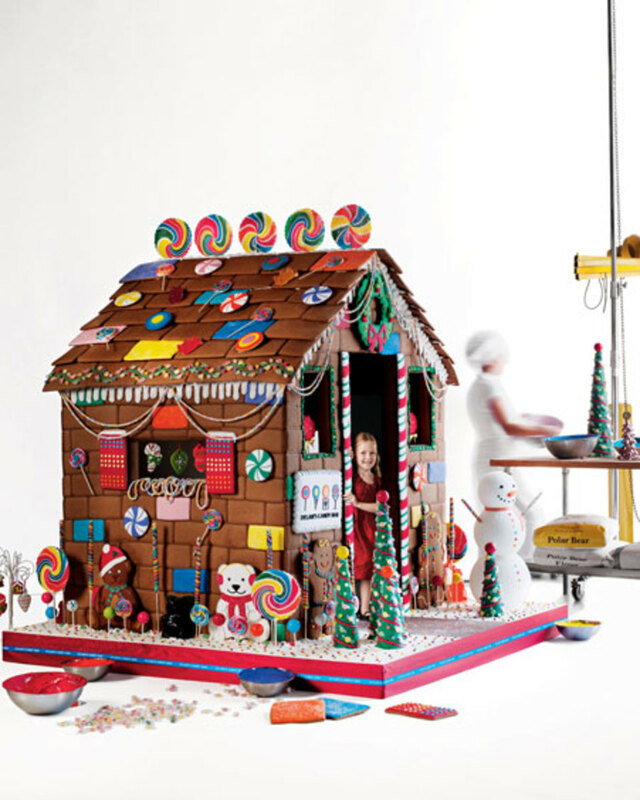 To view the complete Christmas Book, visit Neiman Marcus. So tell me, have you begun your holiday shopping yet?